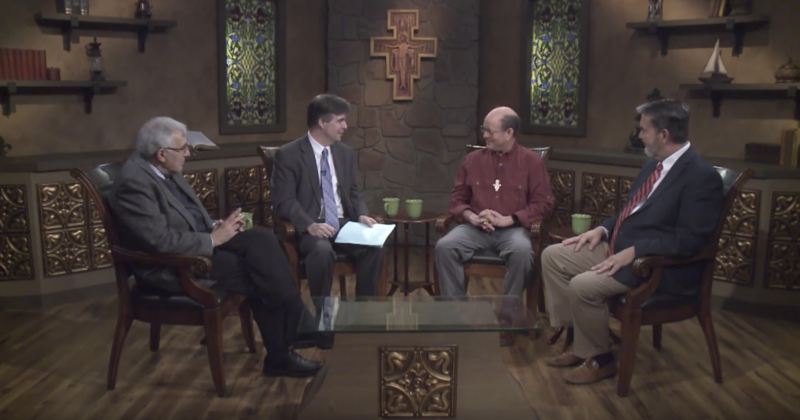 Join Host Michael Hernon, panelists Dr. Regis Martin and Dr. Scott Hahn, and special guest Steve Ray, Founder of Footprints of God Pilgrimages and Producer of “Abraham: Father of Faith & Works”, as they discuss “Father Abraham” and his role in Salvation History. Our topic is “Father Abraham” since our recent Footprints of God documentary is entitled “Abraham, Father of Faith & Works. For a preview, watch the short YouTube video below. 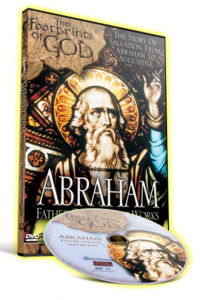 You can learn more about our Footprints of God movie Abraham, Father of Faith & Works here. The documentary was filming in Iraq, Turkey, Israel and the Palestinian West Bank. It is a deeply theological study of Abraham, Isaac and Jacob but it is a rollicking lot of fun too!